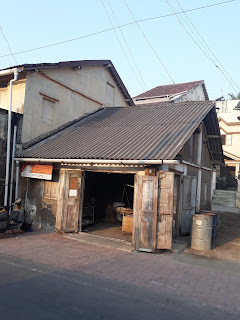 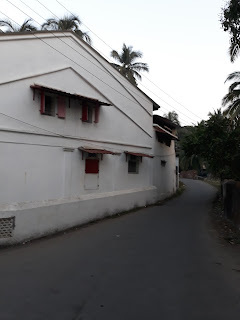 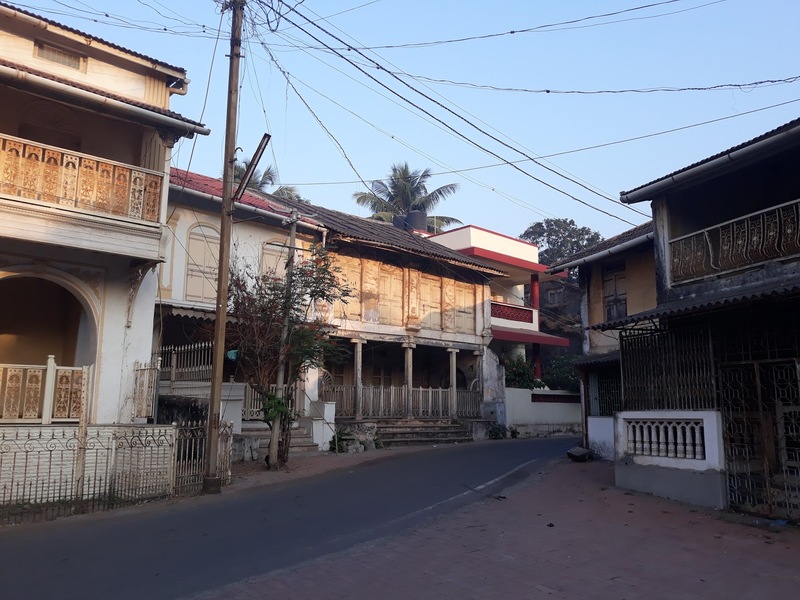 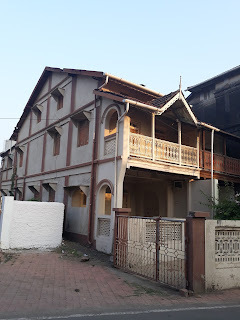 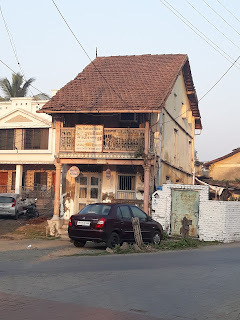 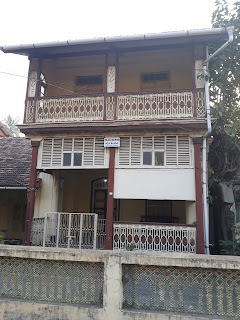 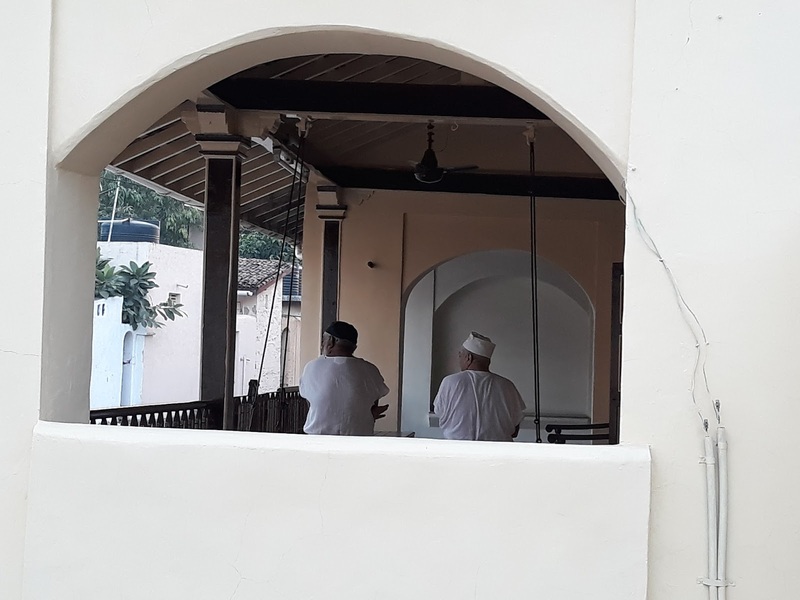 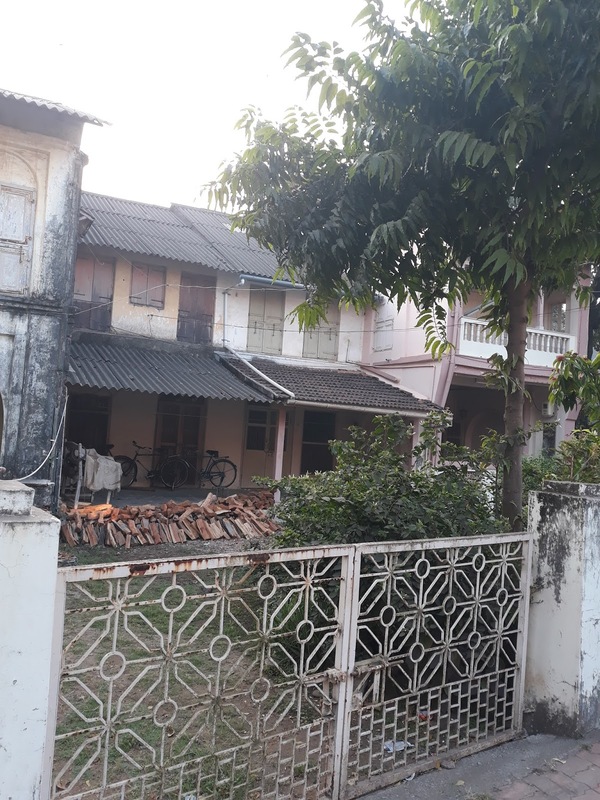 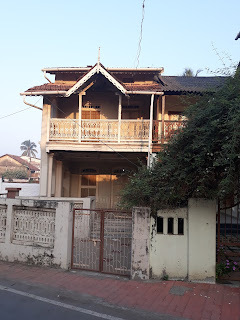 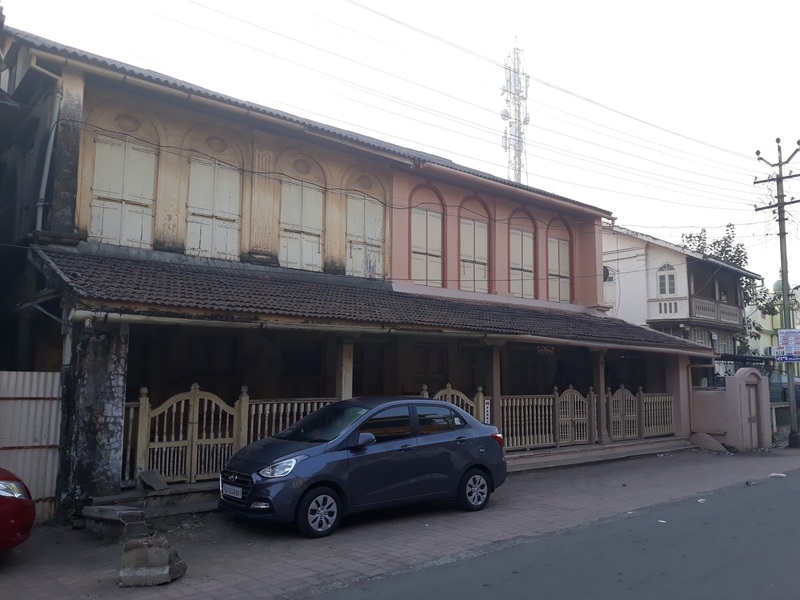 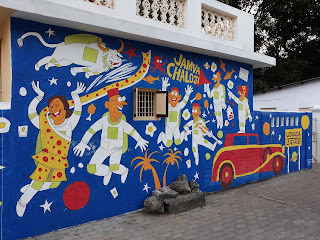 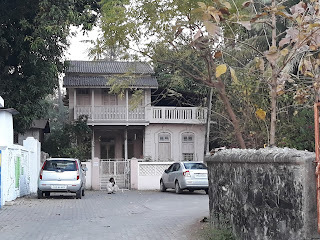 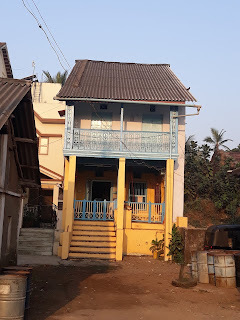 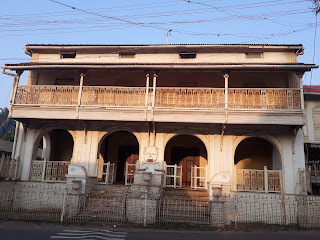 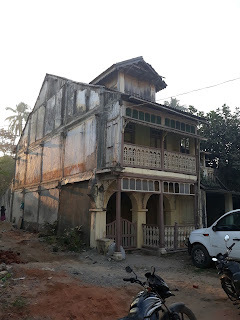 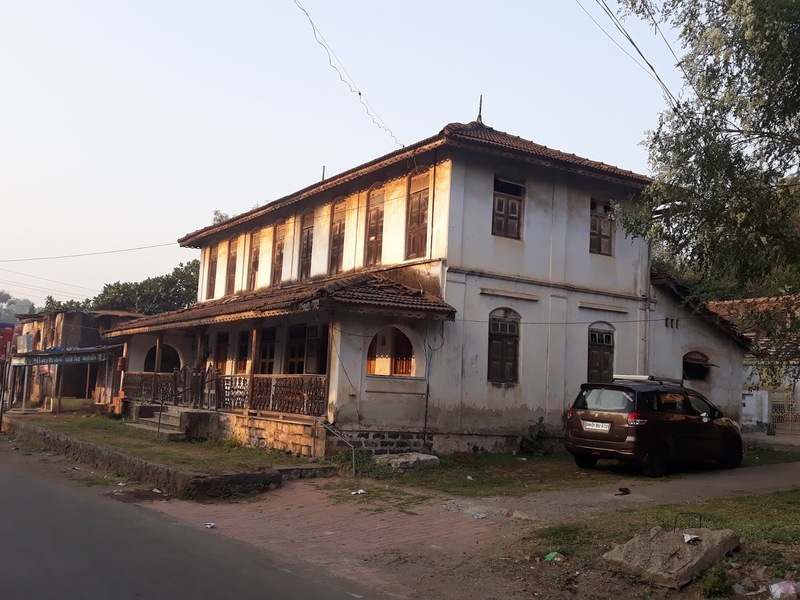 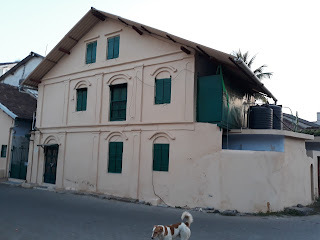 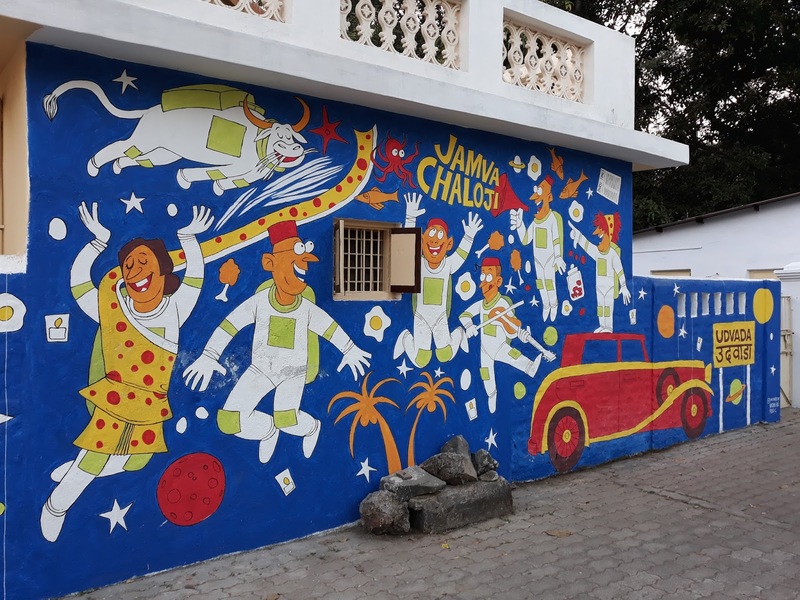 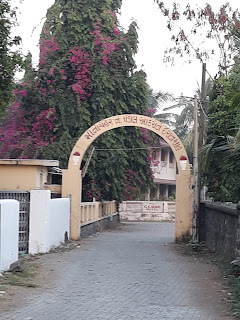 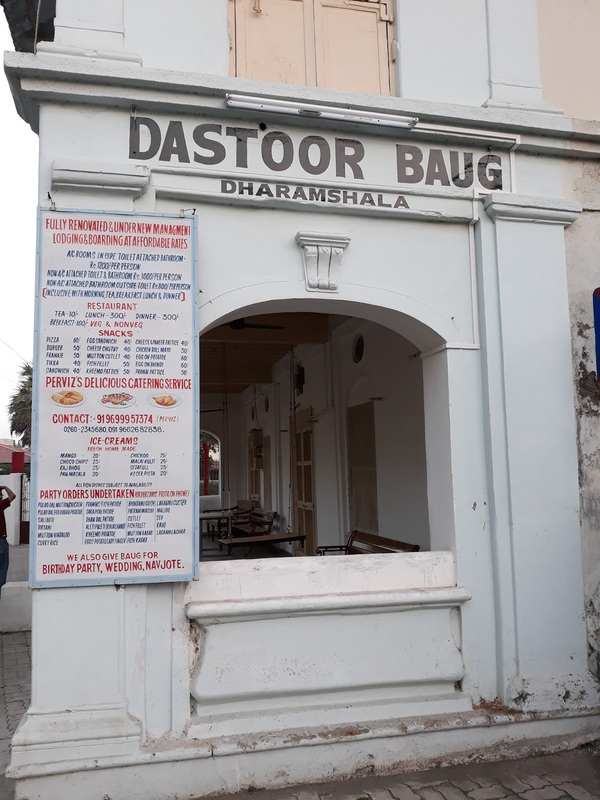 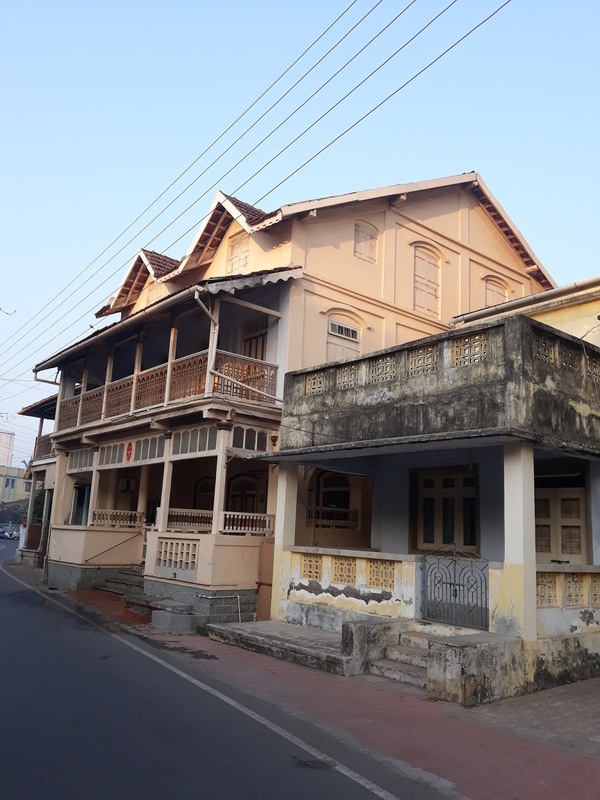 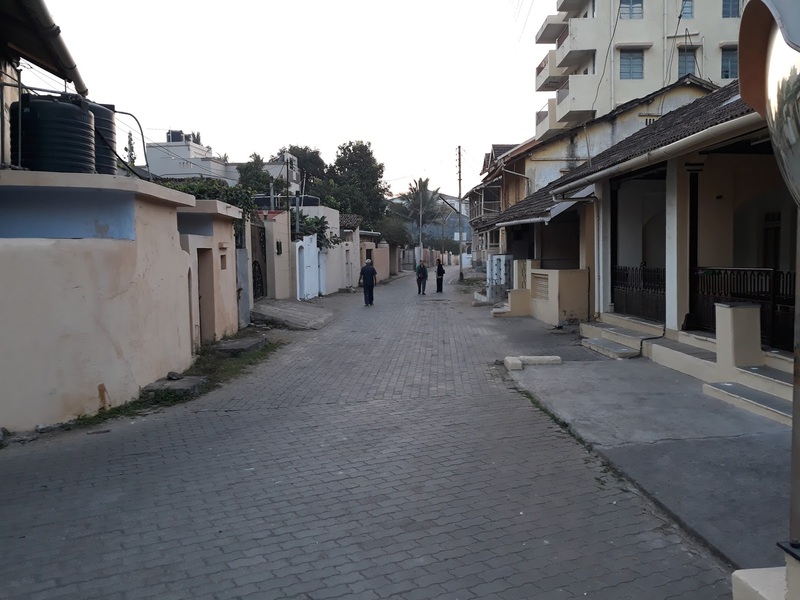 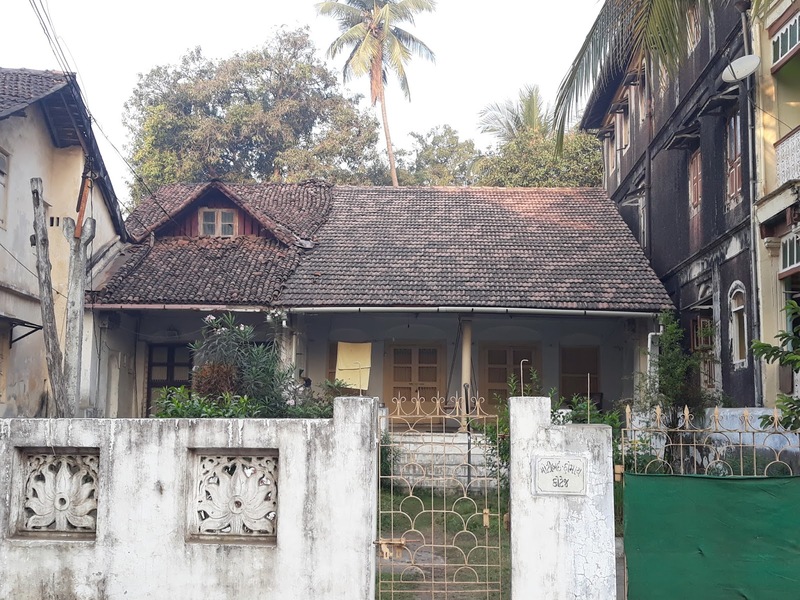 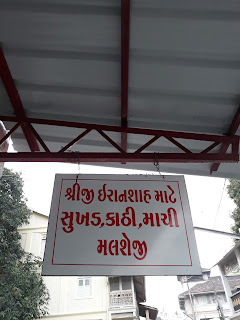 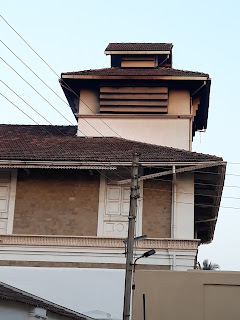 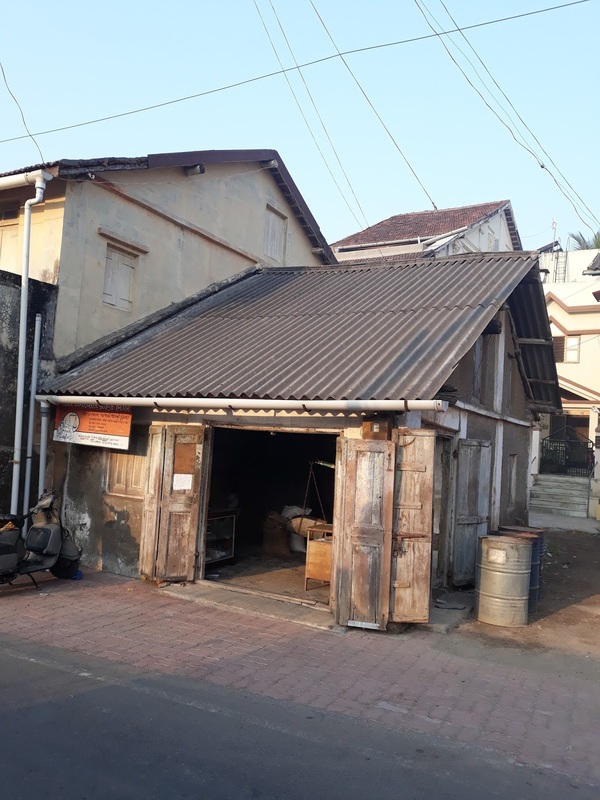 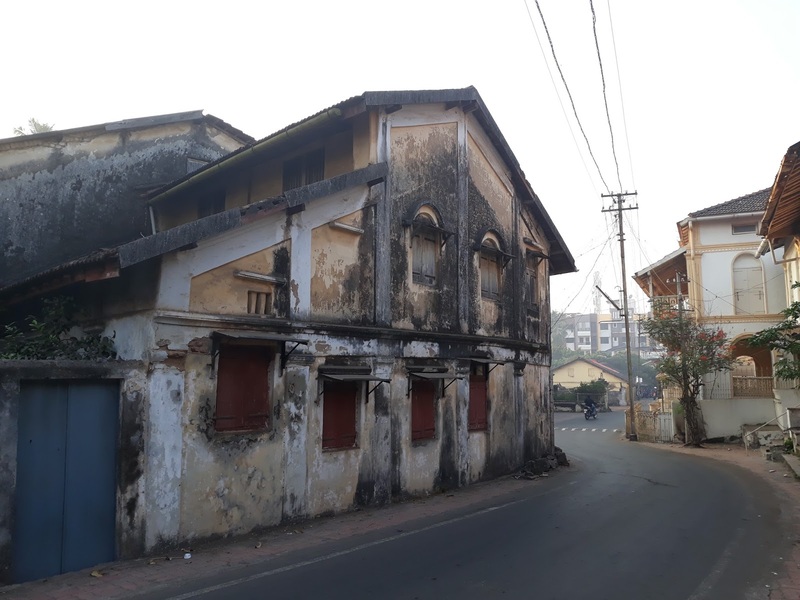 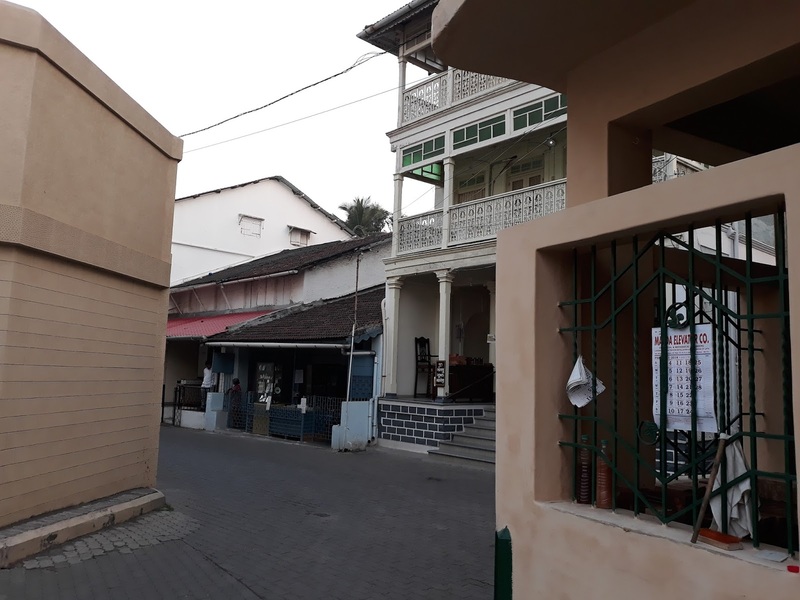 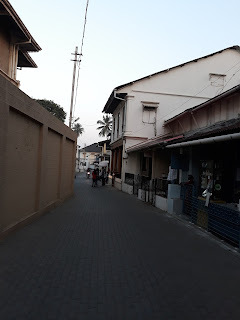 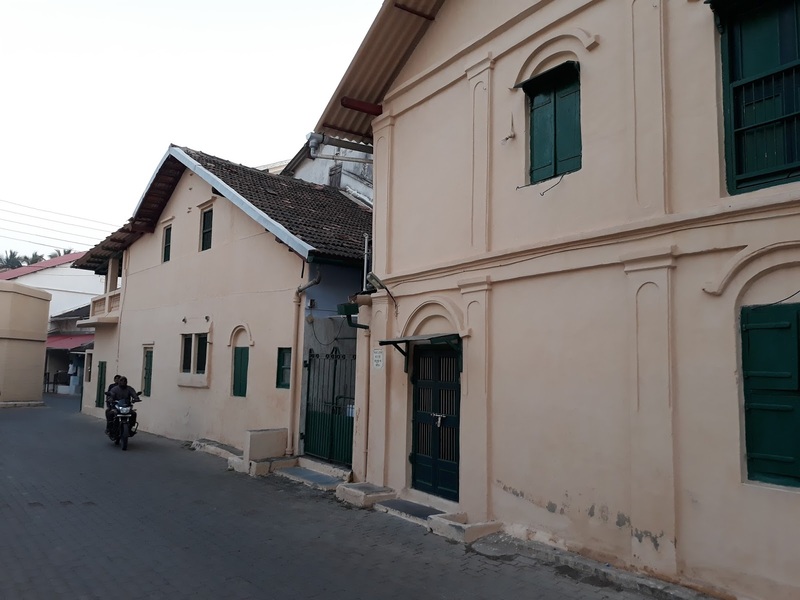 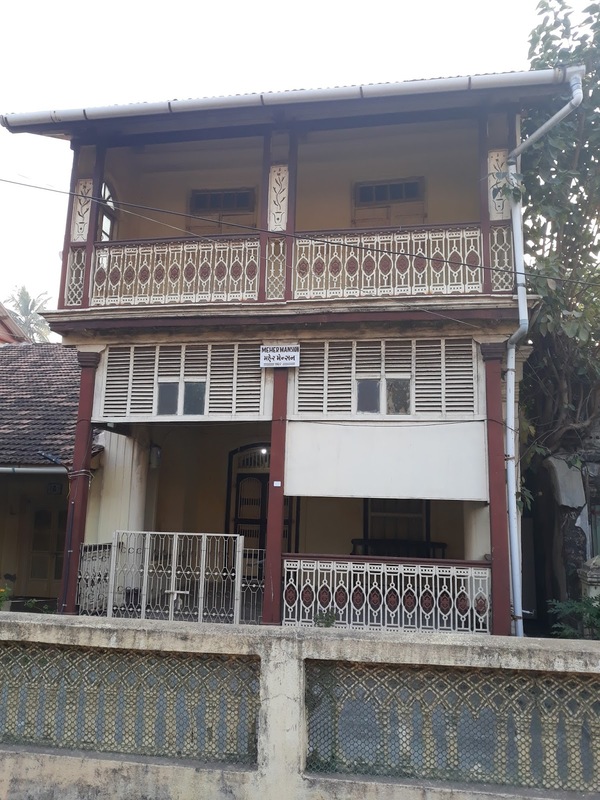 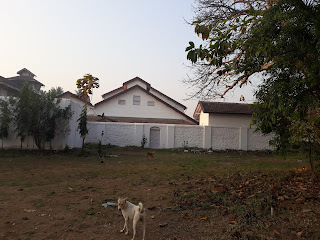 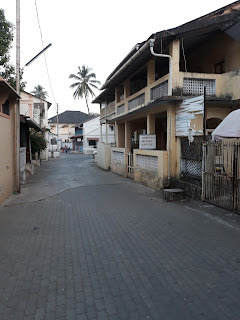 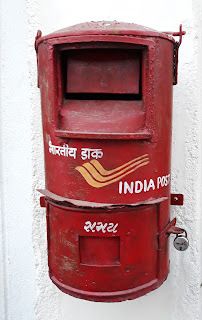 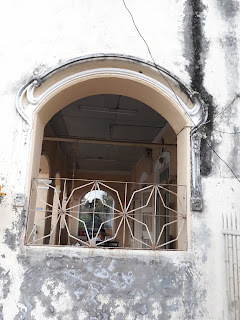 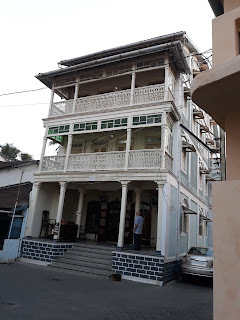 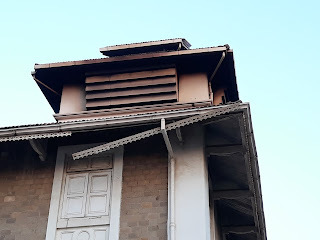 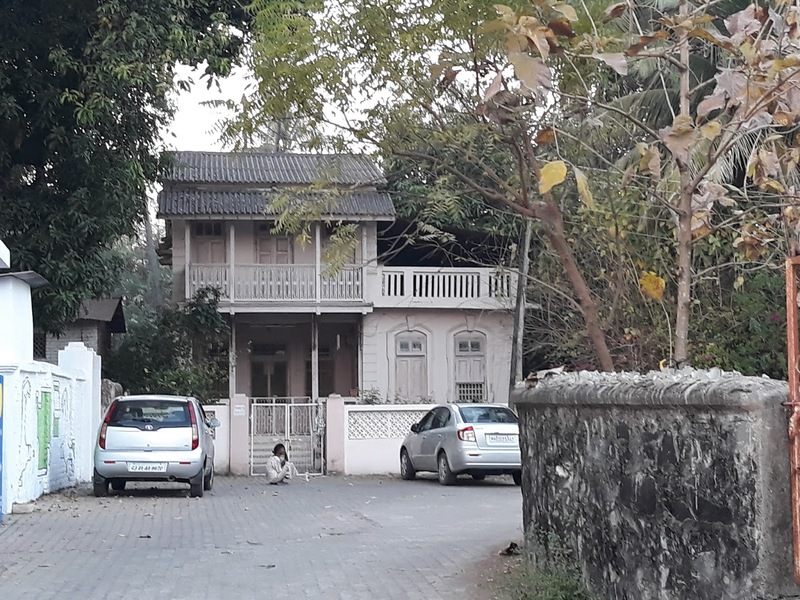 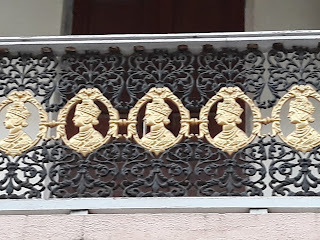 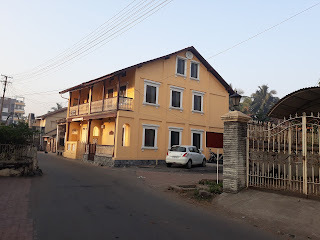 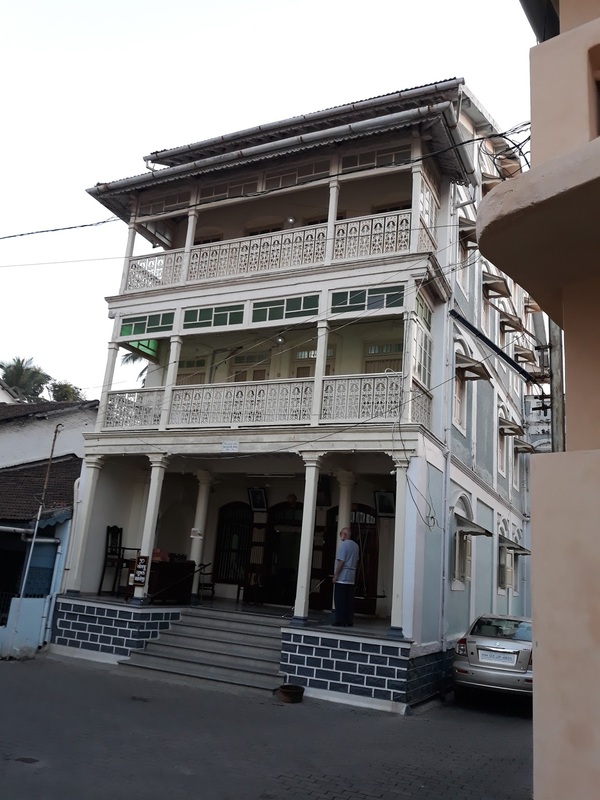 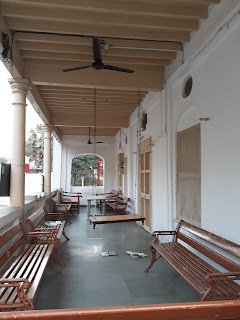 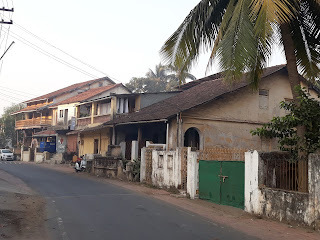 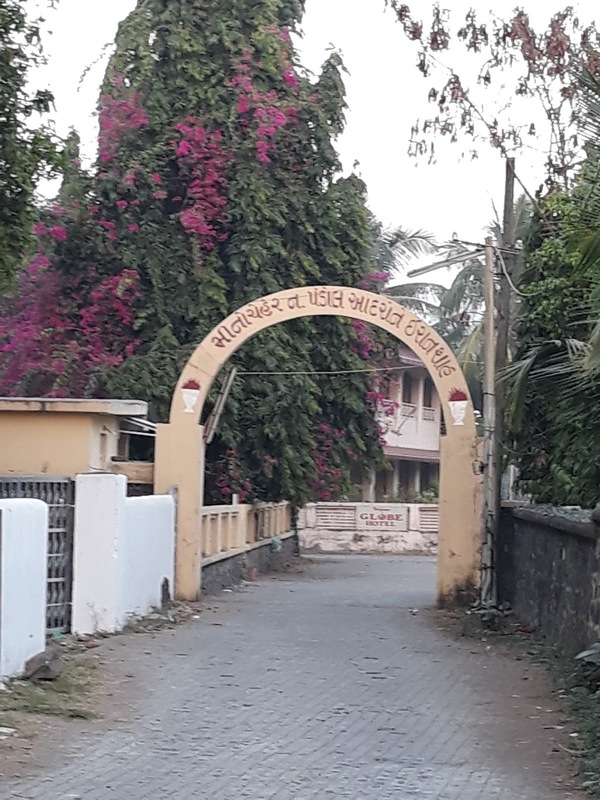 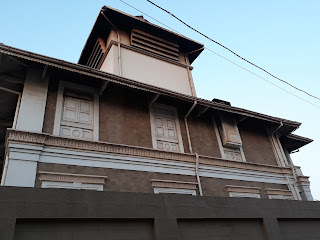 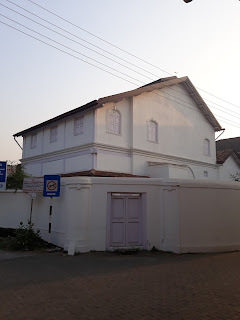 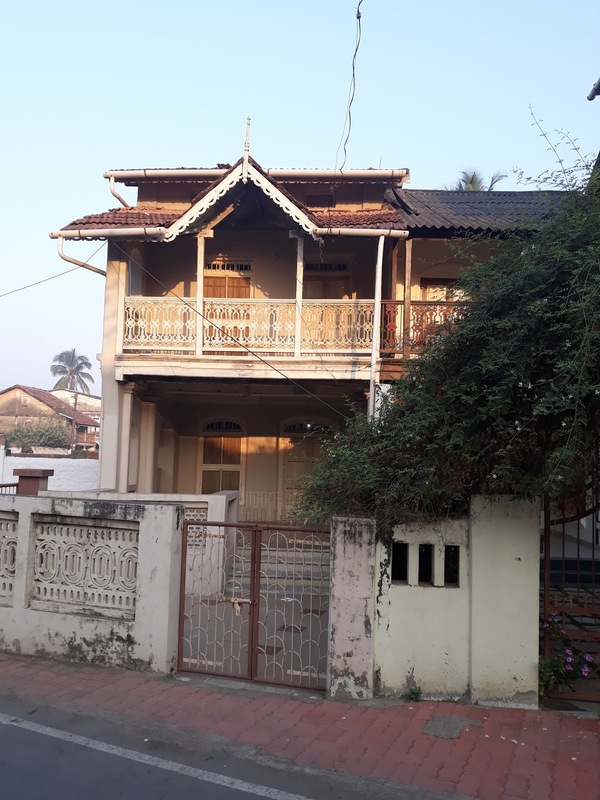 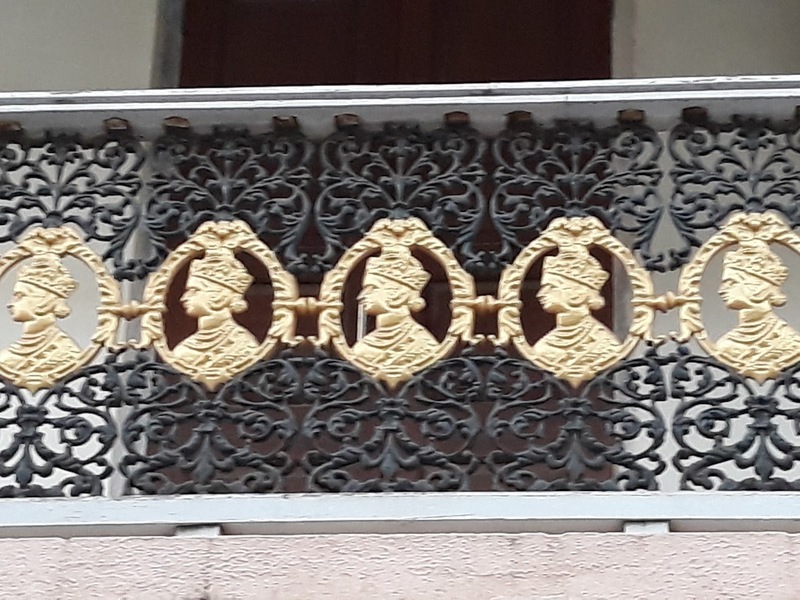 Lots have been written on Udvada town, its importance as Parsi community town, its history and most importantly the worship place. 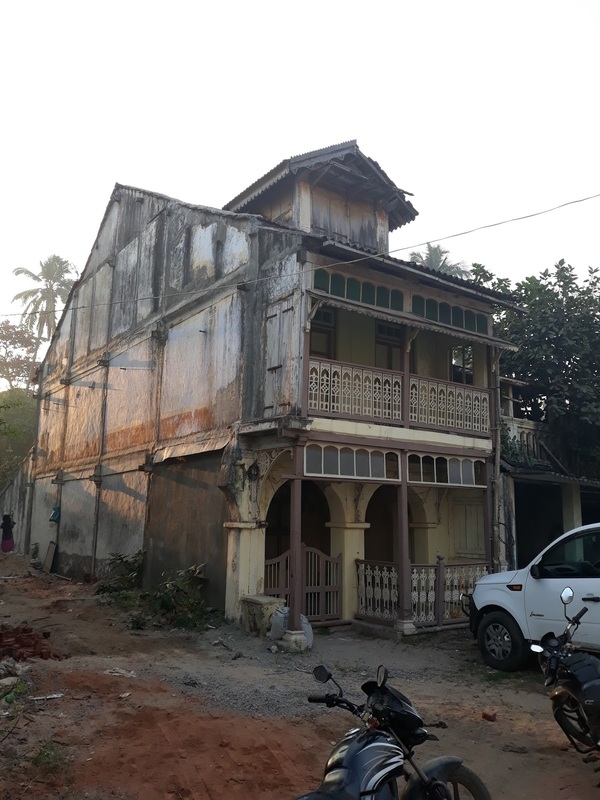 However the recent attempt to create heritage awareness of the town has resulted positive responses from community and historians. 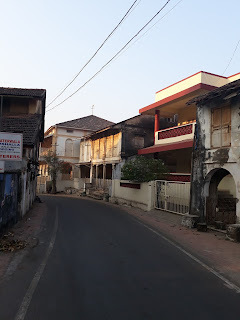 The town is an agglomeration of various architectural typologies (by functions), creating unique experience and bringing sense of place and community living. It is necessary to not only document the place but also disseminate the important lesson on "what is sense of place and heritage".